I’m getting Goodwood Revival withdrawal now. It’s been a few weeks since that glorious vintage weekend and I’m feeling a little sad that I’ve got to wait another 11 months until it comes around again. I’ve been cheering myself up by looking at Matt Hind’s amazing photo portraits of the Best Dressed at Goodwood. Aren’t they terrific? They’re also great inspiration for what I might wear NEXT year! 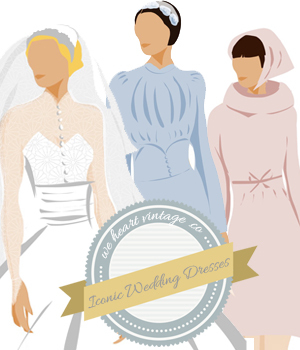 I can’t decide which of these amazing vintage outfits is my favourite, but I love the lady above. Just take a look at her shoes too (at the bottom of the page), they’re to die for! After long deliberation these are my favourite 20 outfits from Goodwood Revival 2013. Which do you like best? And for all you vintage gentlemen out there, I’ll do a men’s Goodwood Revival fashion post tomorrow! Those shoes! I need a pair!! NEED! I love these. Vintage without being cartoony.